Join us for a fun Autumn holiday art class in their new studio! They have different themes and activities every morning and afternoon so you can choose the morning or the afternoon session ($65 each) or stay the whole day ($110 with free supervision over the lunch-hour). 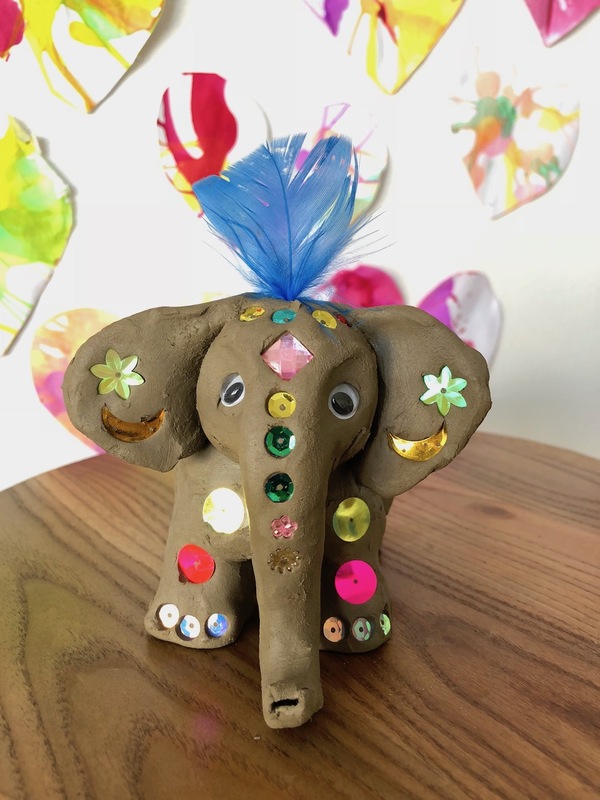 Explore handbuilding and create a cute pinch pot Indian Elephant. Decorate your unfired clay sculpture with rhinestones, sequins & feathers! Pieces are made from airdrying clay and can be painted when dry. Children will have “Free clay play” if time allows. NOTE: clay will NOT be fired or glazed. 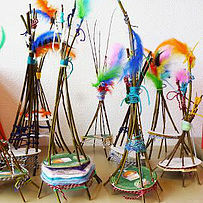 Make a gorgeous nature-inspired teepee out of twigs, twine, yarn, cardboard, feathers, shells & other natural found objects. Beautiful! 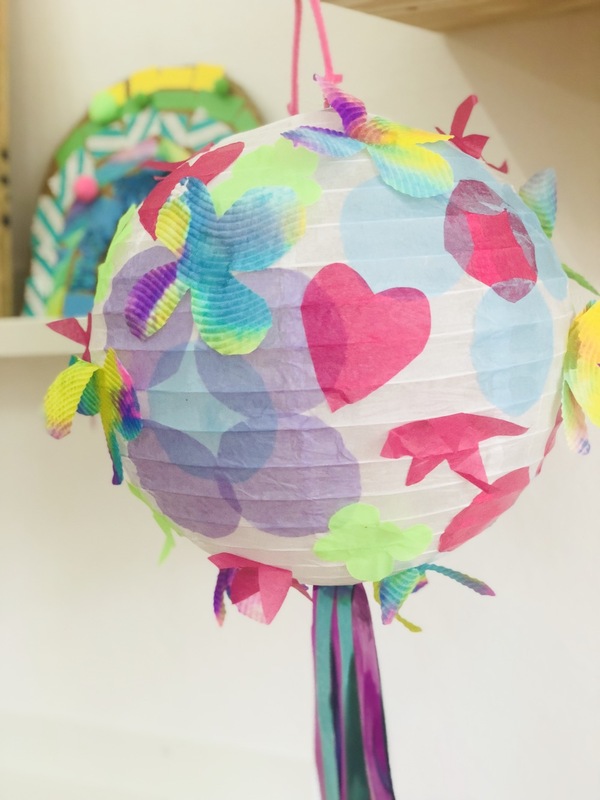 Drop your kids off at Little Ginger Studio’s super-creative kids art workshops these April school holidays! 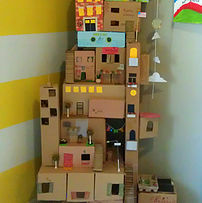 Their workshops are a wonderful antidote to too much screen-time and nurture your child’s creativity. Perfect for arty siblings ages 4-12. 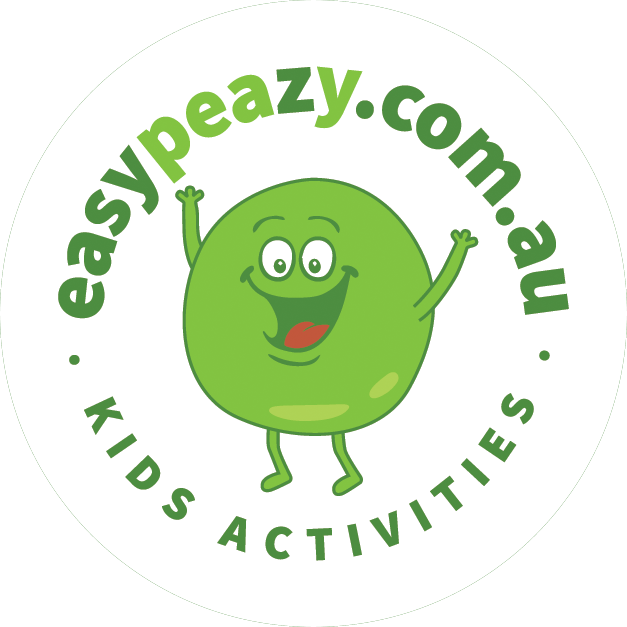 If you have a Creative Kids Voucher, please email us at support@easypeazy.com.au to use it for this class. Wear old clothes as it can get messy! 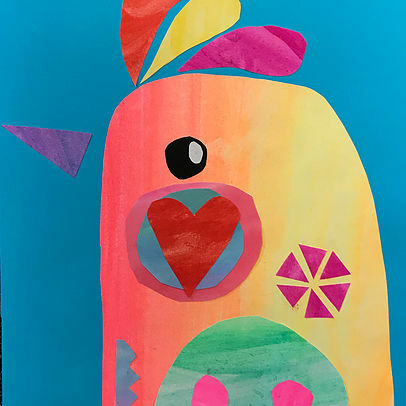 Have fun, make a creative mess and learn technical skills in Little Ginger Studio's exciting art classes for kids taught by qualified teachers. Students of all abilities are supported and individual expression nurtured. 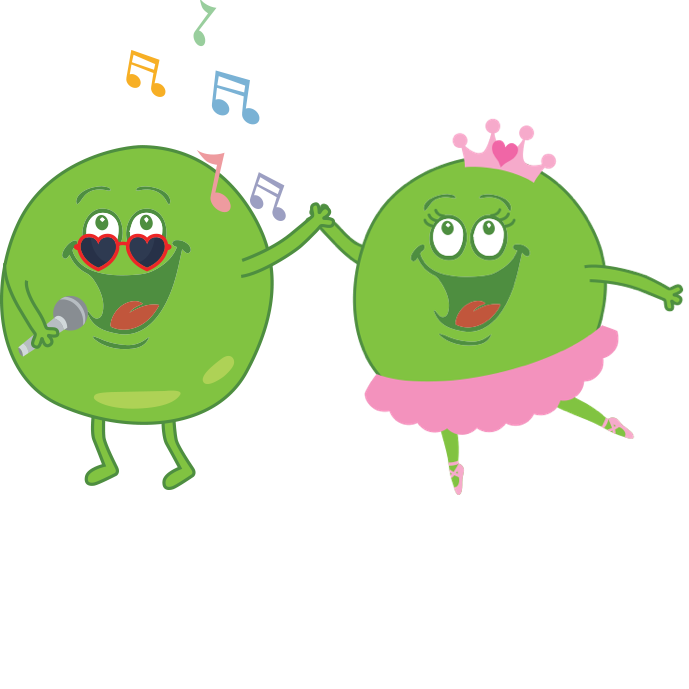 Little artists learn to encourage each other and focus on building positive relationships and mindsets about their work. They explore pottery, drawing, painting, collage, sculpture, printmaking, using our imagination, process art, art-collaborations, recycled art, big art, messy art, nature art, crafting and more. Find them in two locations in Randwick and Maroubra Junction. Choose from after-school art classes or School holiday Art activities. All teachers are experienced art educators with Working With Children Checks and appropriate training in First Aid.